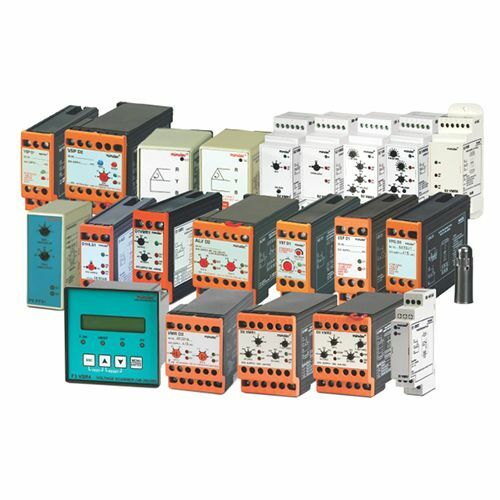 These relays are suitable for monitoring incoming 3-phase supply from Mains (Electricity distribution line). Being independent of load, they can be used for any HP/KW rating of load. These relays are suitable for monitoring incoming 3-phase supply from Mains (Electricity distribution line). Being independent of load, they can be used for any HP/KW rating of load.